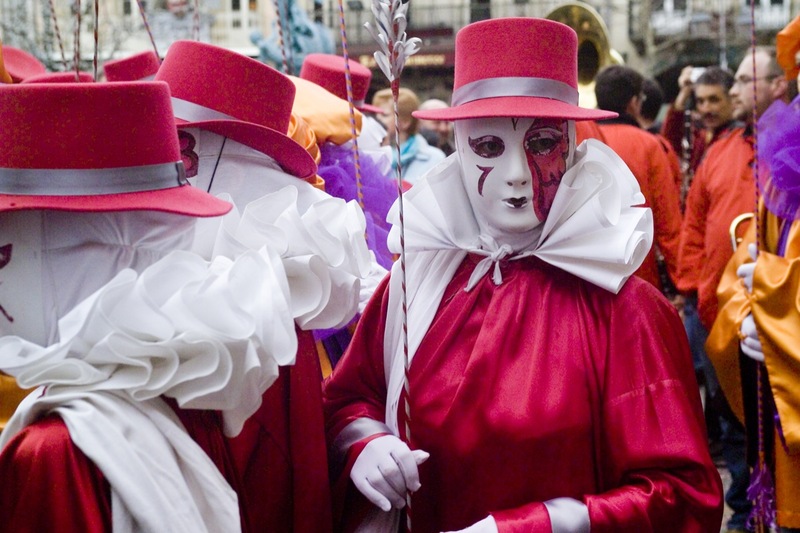 Approximately ten weeks of festival, this is one of the longest running carnivals in the world. Masks, costumes, music, pranks, King Carnival burned at the stake, swapping of roles, and it’s all done in the Occitan language. 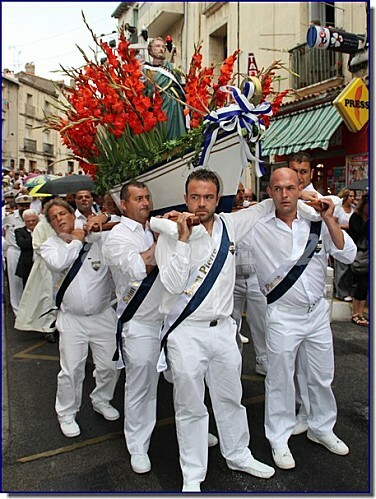 This is the pre-Lenten carnaval , and the first of several annual féria in Nîmes. 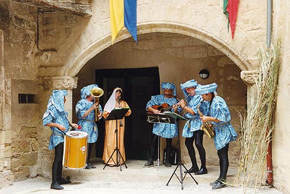 Street festival featuring costumed merchants and performers, markets and music. 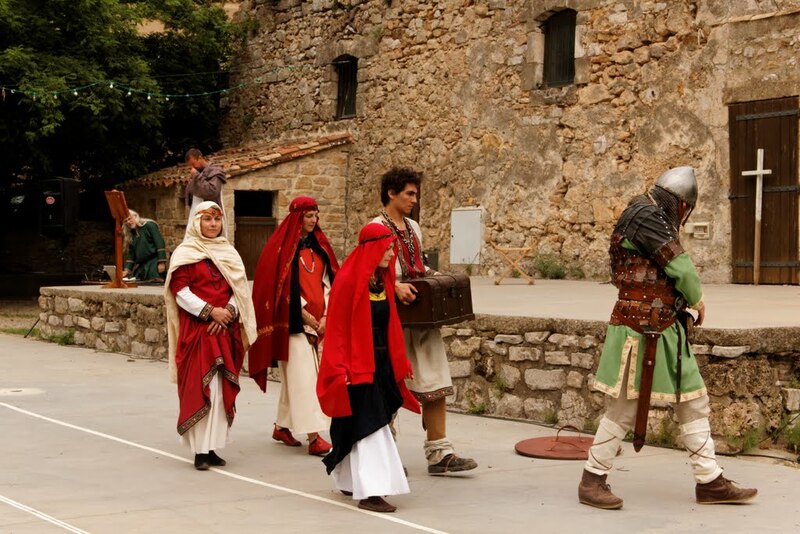 Annual festival, artisan craft market, medieval period-costume parade. 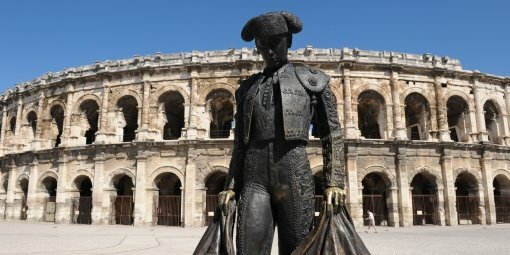 The main focus is bullfighting in the Roman amphitheater. 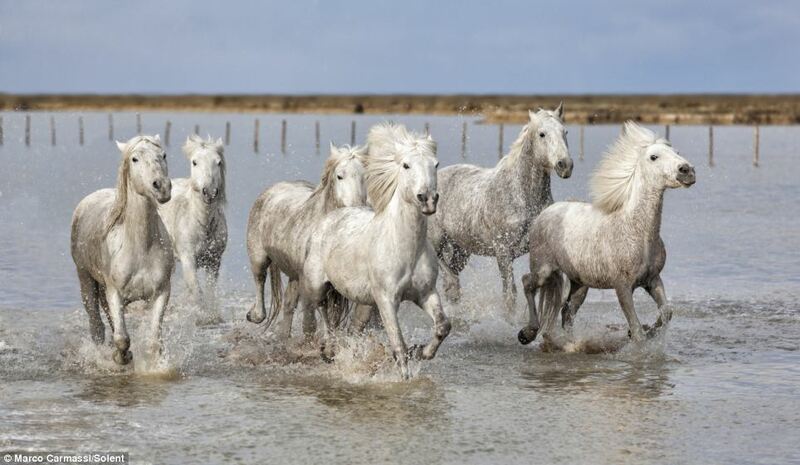 Traditional gypsy music, traditional gypsy costumes, white horses of the Camargue, solemn procession of over 3,000, headed by the king of the Gypsies and the archbishop, weaves its way through the village streets, singing a repetitive chant until everyone reaches the sea. 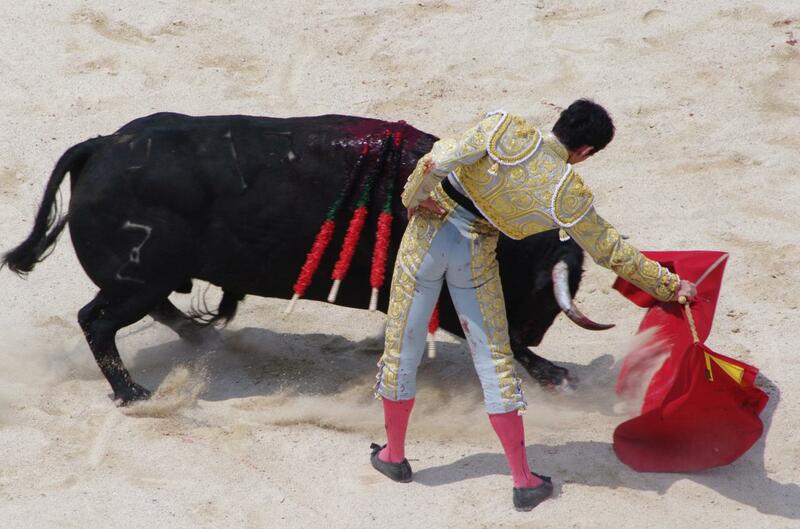 Bullfighting, concerts, lots of food. 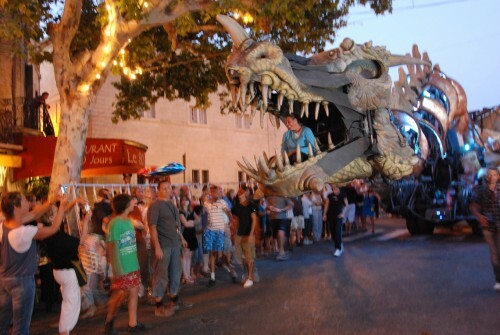 Traditional festival in honor of the town’s dragon mascot. 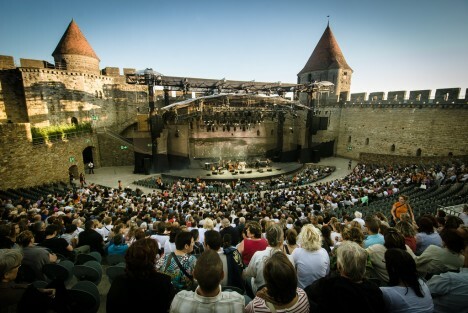 The cathedral is home to a festival of ancient music. 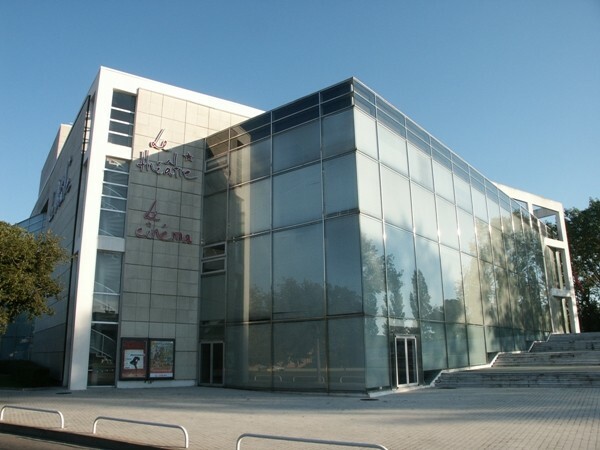 Theater and live performances, proposing between 20 and 25 shows and drawing more than 40,000 paying spectators. 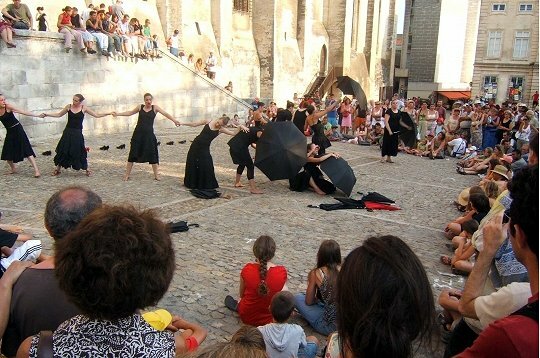 Ten evenings of open air amateur theater. The town pays homage to St. Pierre, patron saint of fishermen. 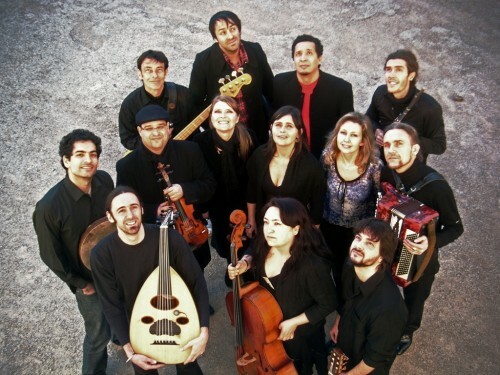 Music festival focusing on opera, classical music, and jazz. 90% of the concerts are free. 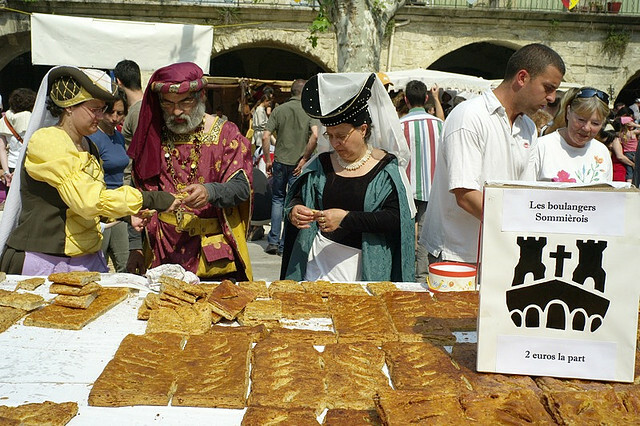 A week-long recreation of the medieval market and other celebrations. Theater festival that runs for three weeks. 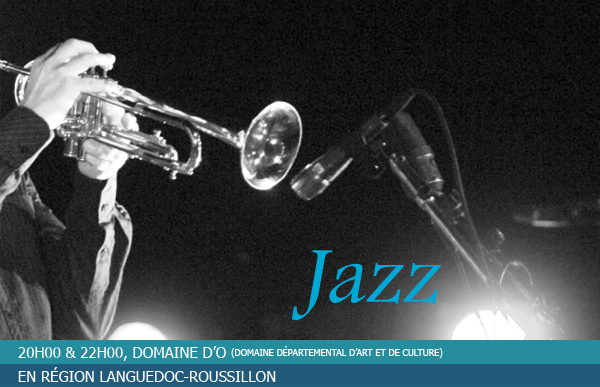 Opera, Dance, Theatre, Classical Music, French and international popular music, Modern music. Many concerts are free. Baroque organ and choral music is held in a medieval monastery. 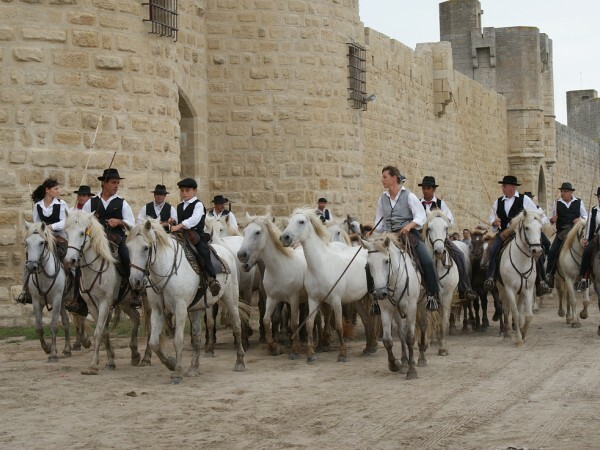 Originating in Sete centuries ago, this sport is now a passionate fixture of Languedoc traditional culture. 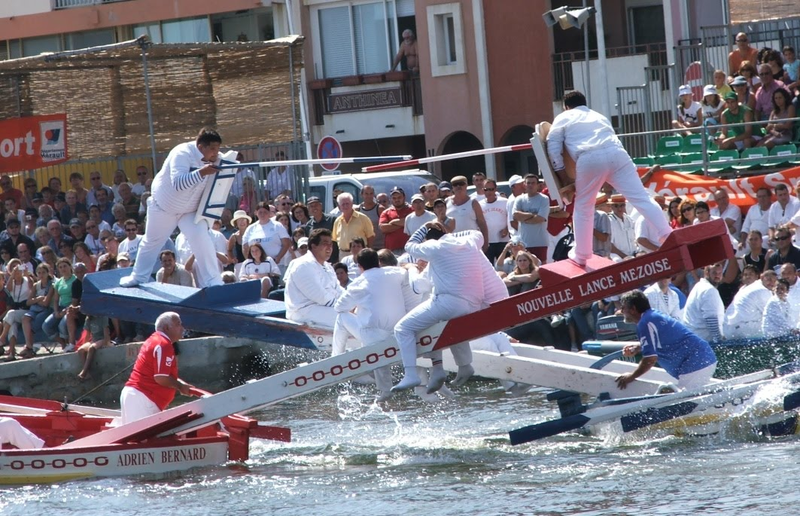 The most important tournaments take place on August 25, la Fête de Saint Louis. 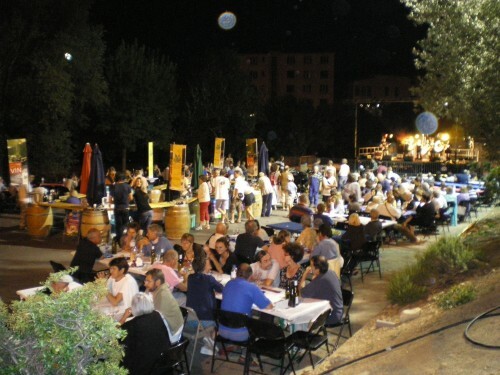 Takes place in various town squares throughout the Orb valley, this festival features lots of wine and folk music activities. 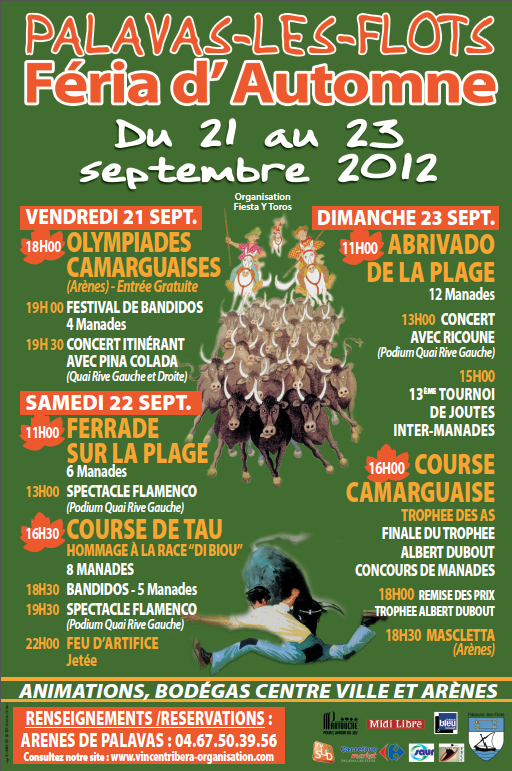 Five day féria focusing on bullfights, concerts, food. Attracts over a million visitors annually. 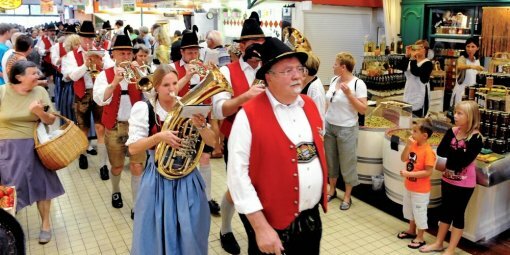 In alternating years, Narbonne honors twin town, Weilheim in Germany, by a week of celebrations of Bavarian food and folklore. 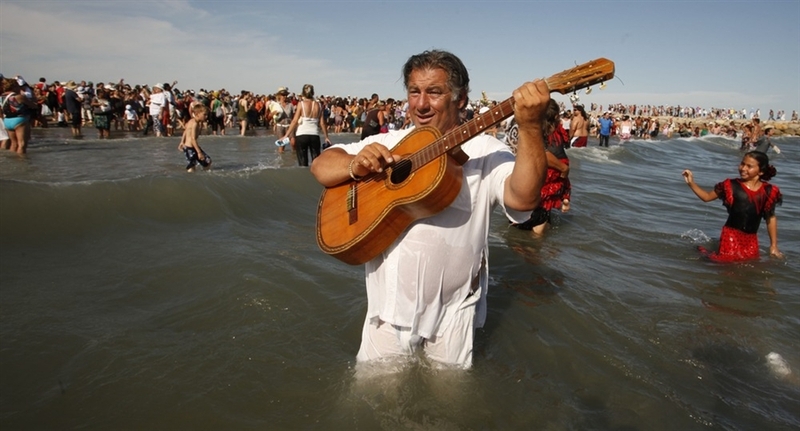 Basically a repeat of the Féria de Pentecôte that takes place in May. 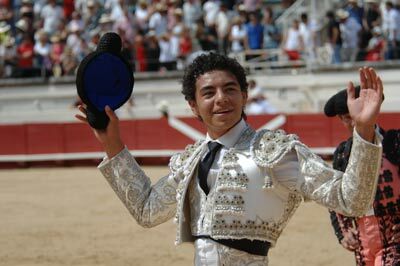 Traditional water tournaments and bull fights. 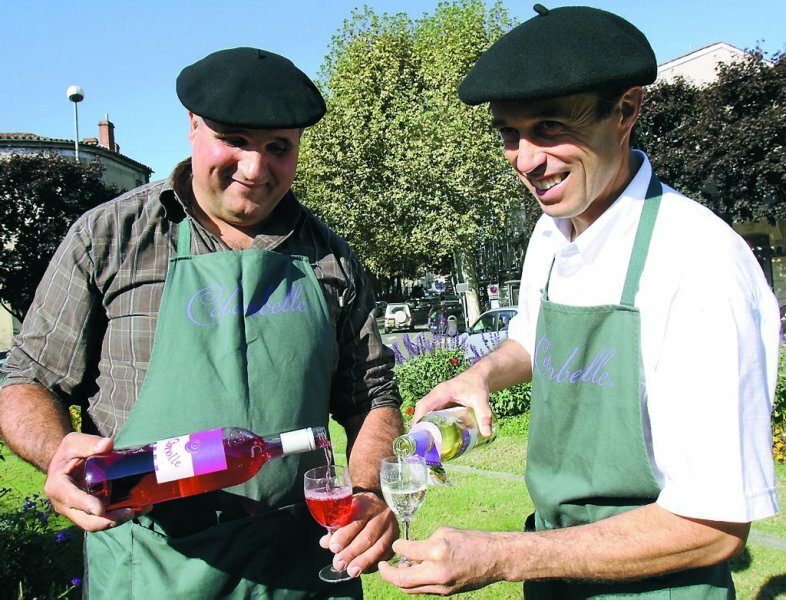 Premier wine festival in Languedoc. Features wine, music, dance, and theater. I highly doubt that I’ll make it to all of these festivals and events, but they do look like fun. 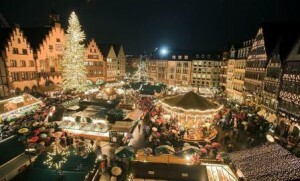 I think I’ll opt most likely for the various markets, medieval festivals, Christmas festivities, and wine festivals. What have I missed? 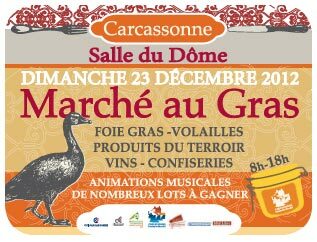 If you know of other worthwhile festivals/markets/events going on annually in the Languedoc, please tell me about them in the comments. Maybe there’s a festival that you think is great somewhere else in France? If so, I’d sure love to hear about it.